Although Classico was only introduced in 2003, this ultrasmooth and versatile spirit has already enlivened countless parties and fet-togethers. 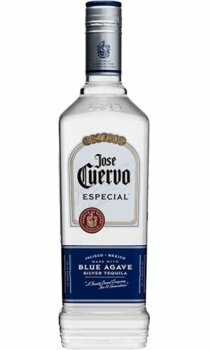 Jose Cuervo is the silver-styled tequila that adds something truly refreshing to any drink - and any occasion. Delicious as a shot or in a margarita, you can use it to make ordinary monents extraordinary, and to put a new and exciting spin on your favourite cocktails.